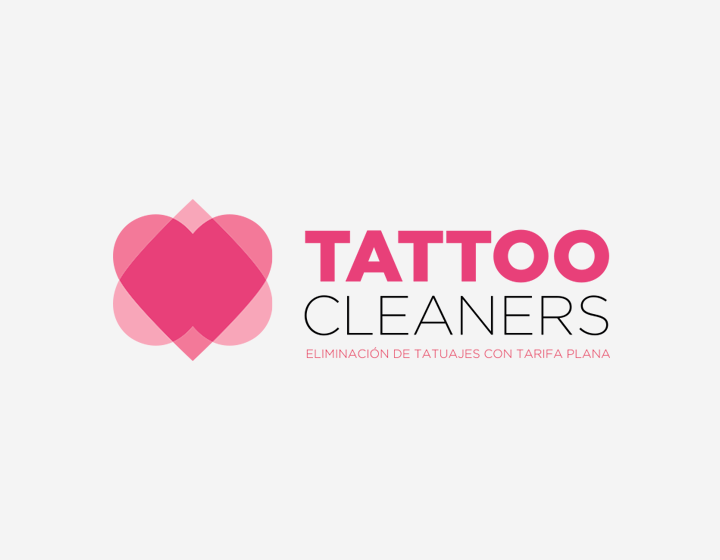 Tattoocleaners is a franchise of centers specialized in the removal of tattoos by the use of laser technology. 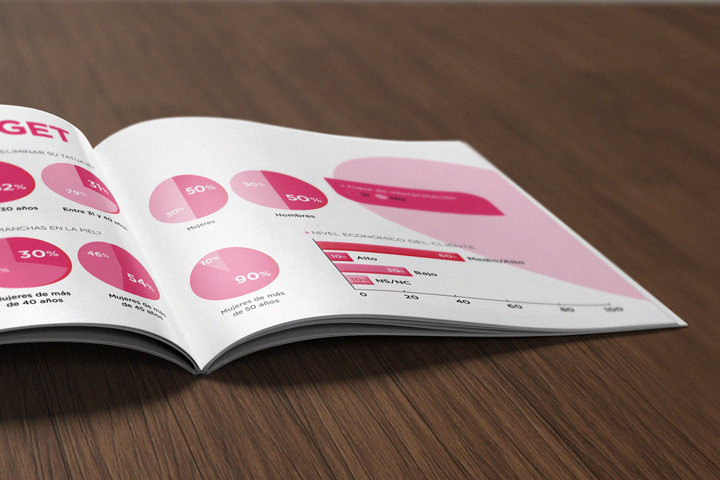 The brand identity is based on creating a friendly image. 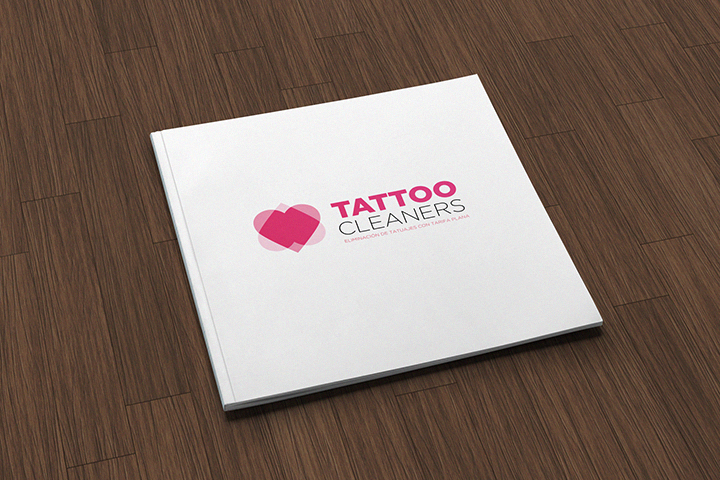 In the logo a visual game with the emotional component that involves a tattoo and the decision to remove it later. I´ve developed the brand identity has been subsequently applied in different media such as promotional brochures , advertising, web and interior design of its stores.